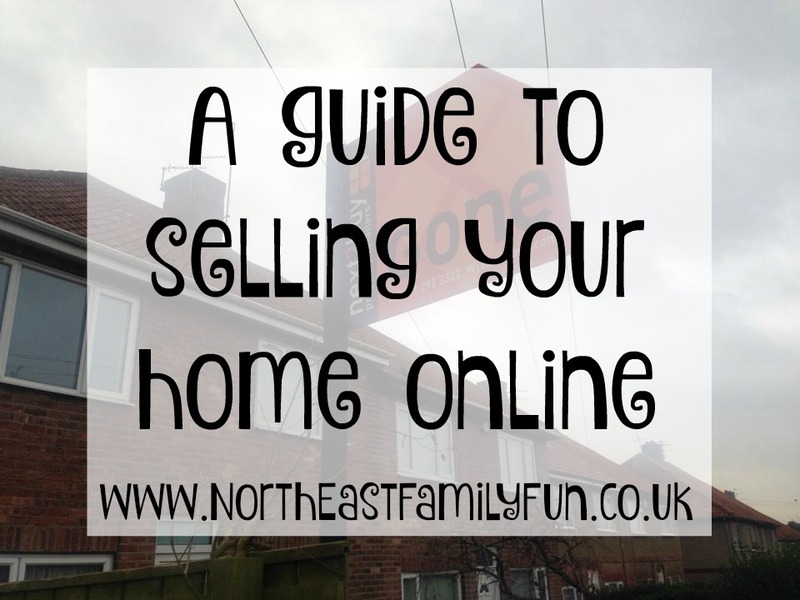 What are the important things to consider when selling your home online? In the last 12 months we've went through the process of selling our home. It has been a long and frustrating process and I really wish I had looked into the option of selling online. 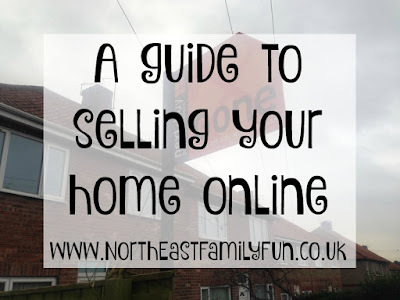 Selling a home online seems like an increasingly sensible choice for the modern homeowner. After all, the whole process of searching for a property is so wedded to the internet these days that it makes sense to handle the sale there too. Yet selling this way is still new and you’ll naturally have questions about the process and how it works. So, what do you need to think about? There isn’t just one operator who can handle your sale online. Just as in the high street there are a number of companies who are competing for your attention and you need to pick the one that suits your needs best. Check to see if the website is a member of The Property Ombudsman scheme (TPOS). This isn’t compulsory but is a decent sign that the site is committed to providing a decent service. Online agents are able to promise much lower costs than their high street competitors, but you should still be fully aware of what you’re paying and what it’s for. Companies such as HouseSimple offer the chance for sellers to pay per week or one upfront fee so it’s worth exploring the different packages on offer and how they suit your financial requirements. Understanding the fees is one thing, understanding what they are for is another. Will the agents help you to set your price, negotiate with potential buyers and take professional photos of your property, for example? Can they help you to sort an Energy Performance Certificate (EPC)? Make sure you’re clear on what’s offered before you sign up. If your agent doesn’t help with the photos, then you’ll need to arrange for these to be taken. These are vital to help buyers to get a window into your home. Make sure they show it in the best light and there are pictures of every room. You only get one chance to make a first impression, this is it. Where do they market your home? The most well used search engines are provided by Rightmove, Zoopla, Findaproperty, Primelocation and Globrix so you should make sure your agent taps into all of these portals to put your property listing in front of the most possible people. The best providers will use all of these and more. Using an online service shouldn’t mean cutting people out of the process. You might well need to chat things through with a ‘real’ person during your sale and so make sure you’re clear on the over-the-phone help you can tap into and when that support is available. Just as with an ‘offline’ sale, don’t absolve yourself of any responsibility. Use the tools available to you to make sure you are proactive – researching the market, looking at what other sellers are doing to market their properties and challenging your agent to make sure you are getting the service promised.